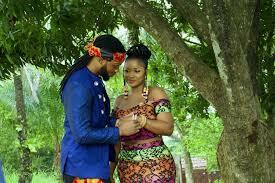 Flavour - Nnekata MP3, Video & Lyrics - Nitracle - Download Apps, Play Games, Watch Movies, Listen to Music & Connect with People. i want to give you a ringi oh! ma love oh! i want to take you to churchi oh, my lovu oh! i want to give you my all oh, ma love oh! i want to take you to churchi oh, ma lovu oh!